"The Lord loves a cheerful giver"
There are several ways you can support St. Andrew's Church. As part of a small but growing denomination we rely on the generous giving of our members and sympathetic friends of our biblical cause. By making a small donation we can continue to serve the Lord reaching out to our community and beyond by sharing His love and Gospel message.The quickest way to donate is by using Paypal if you already have an account. Otherwise you can use any major credit card. Either option is extremely secure. Click on the Donate button below which will give you these options. 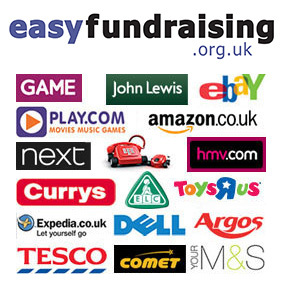 You can also support us by shopping online. We receive a commission every time you shop without any cost to you. A great way to support St. Andrew's Church! Just look at some of the well-known brands below that are available to you. If you would like to support the work of St Andrew's please click on the donate button above. Got a spare hour or two? 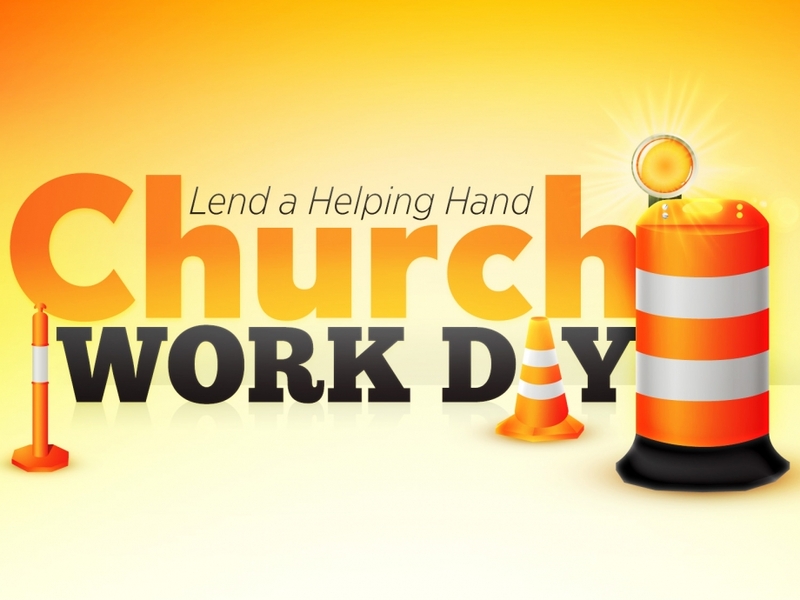 Come and lend a helping hand on a Saturday morning from 10:30am ~ 1pm around Church. Put those gifts and skills the Lord has blessed you with to good use.